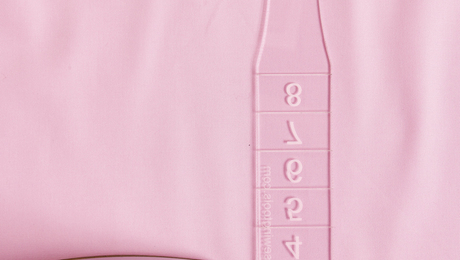 Sew a couture closure that is always discreet. 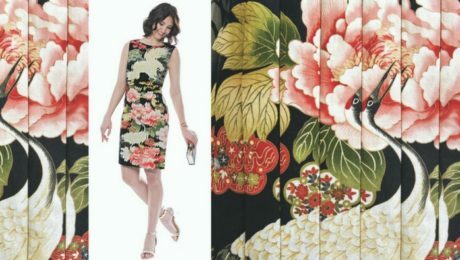 See how members of the Association of Sewing and Design Professionals (ASDP) found garment inspiration from art masterpieces and famous artists like Monet and Matisse. 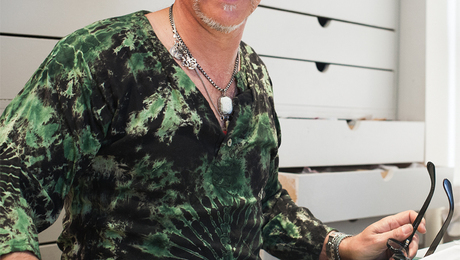 All you need to know about making shirts. Expert pattern solutions to flatter fuller arms. 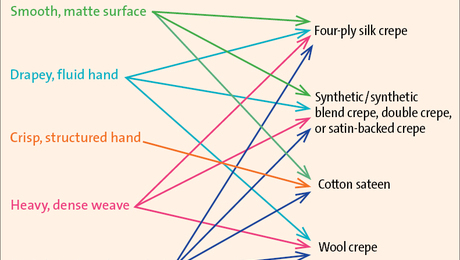 Get set to transfer symbols with the right tool for your fabric. 3-D scanning creates an accurate copy of your figure. 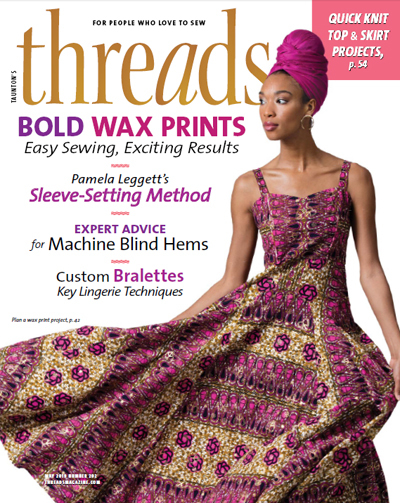 Techniques and advice to boost your sewing skills. 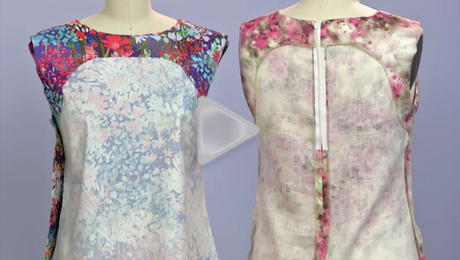 Learn how to draft and sew these supportive edge finishes. 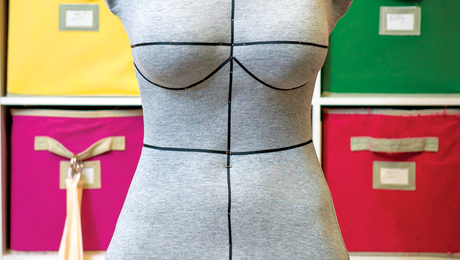 Discover two methods for installing a facing that finishes the neckline and armhole. 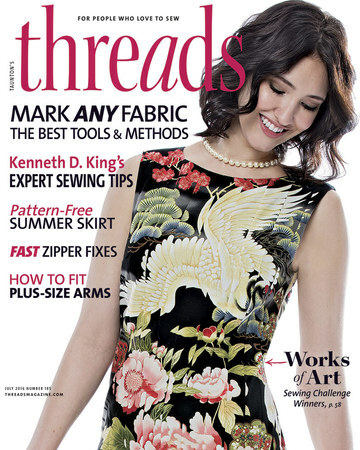 In Threads #185 (June/July 2016), Daryl Lancaster teaches the essentials of drafting and installing facings. Learn the best ways to finish those facing edges. 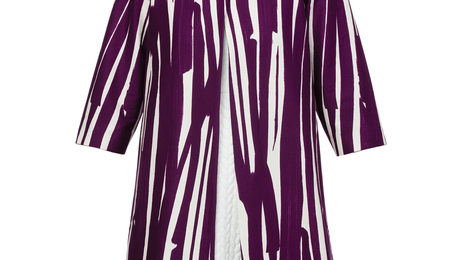 A roomy A-line coat from the Crossroads by Amy Barickman collection is a fresh take on a light topper. 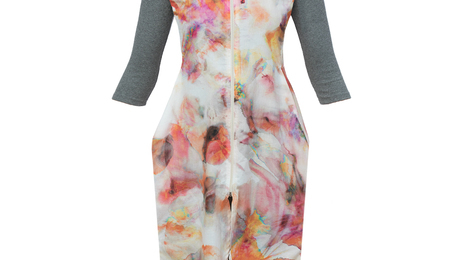 Try a contemporary tunic designed by Sandra Betzina for her Today’s Fit line for Vogue Patterns. 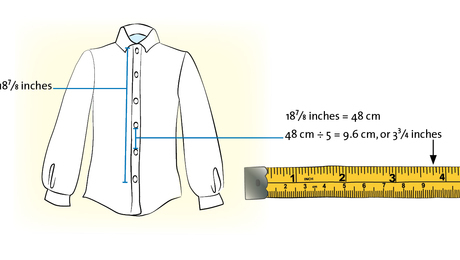 Discover a handy trick for evenly dividing a measured length. 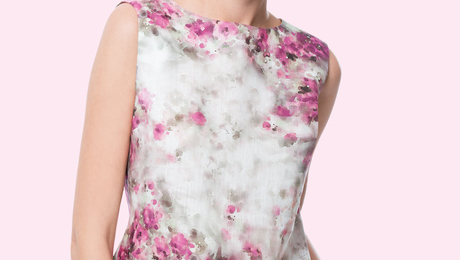 Revisit classic femininity with this 1940s-inspired blouse. 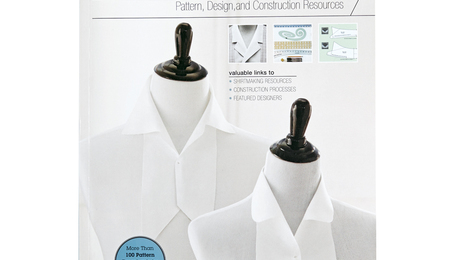 Two views offer a choice of a traditional rolled collar or a classic bias-cut, bow-style collar. 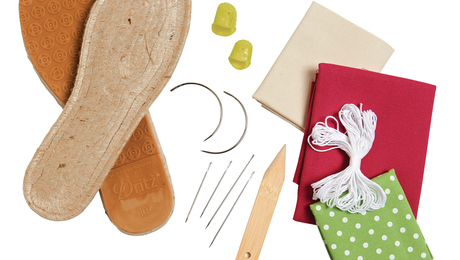 This collection of supplies makes it easier than ever to assemble your own shoes. 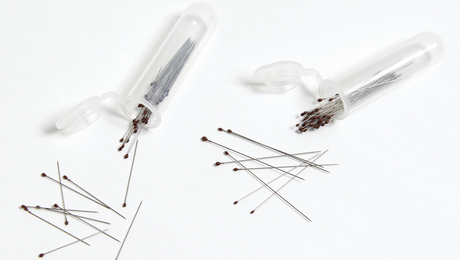 These tiny pins are perfect for piecing and applique. 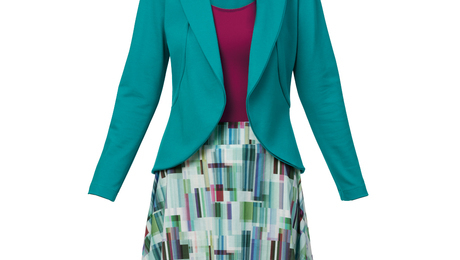 A stiletto is a valuable tool for holding fabric in place with high precision. 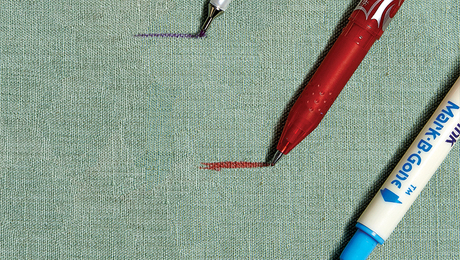 Achieve greater control while free-motion stitching with these lightweight guides. 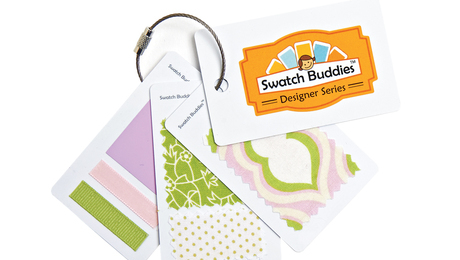 Here's a clever way to keep your swatches organized on the go. Having one of these around will make hemming a breeze. 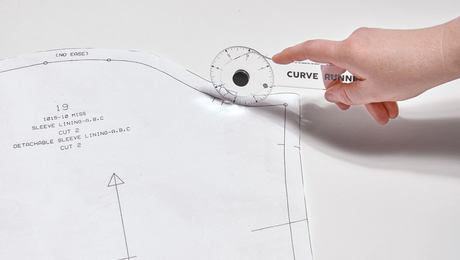 This specialized tool was designed with measuring curves in mind, and it shows. Simply roll it along a curve to get an accurate measurement. 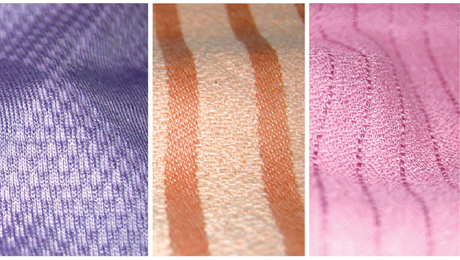 Learn more about the process of mercerizing and what effect it has on a fabric. 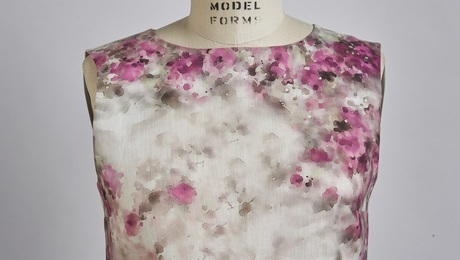 View the original artworks that inspired the Association of Sewing and Design Professionals' latest fashion challenge.